The last generation of skiers? Back up at the mountain, making subtle but definite progress. Relearning the art of trusting the ski, really leaning into the turn, finding the perfect carve. 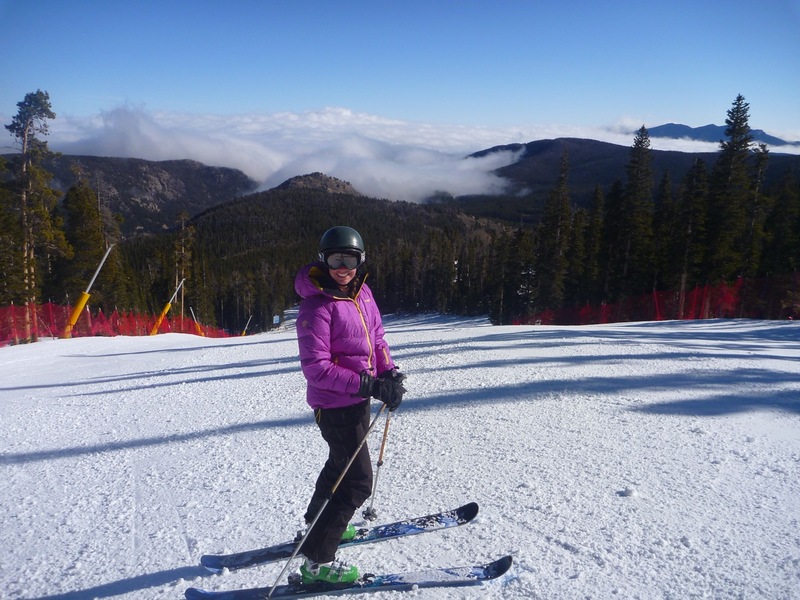 We did drills, we skied, we watched the storm clouds hover below us, teasingly. Still dry, too warm. It has to be asked, what with the extreme dryness, rain in Jackson, failing resorts back east…are we the last of the skiers? Is our sport and its participants simply going extinct, victims of a warming planet and a society that doesn’t seem to give a damn? If so, then let us go out with a rage, and not a whimper, and in 200 years our great-great grandchildren can hear stories of how used to hang on the edge of the steepest slopes, flying like birds, when snow covered the land. On a side note, how is it Sherpa Cinemas consistently makes ski films that makes the others seem silly? One year till this hits the theaters.